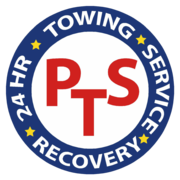 PTS Recovery are proud to be a well-established, independent accident and breakdown recovery company, based in Sandbach, Cheshire. 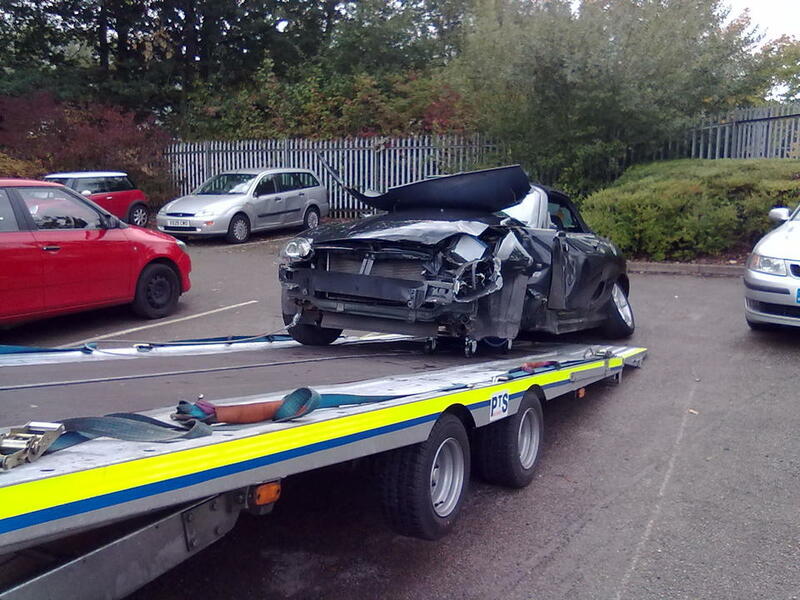 PTS Recovery operate from near Junction 17 of the M6 covering South Cheshire and North Staffordshire. 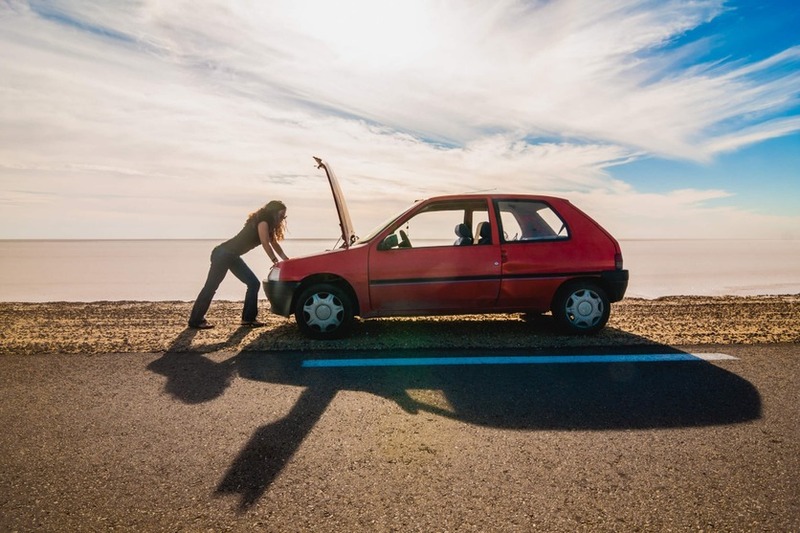 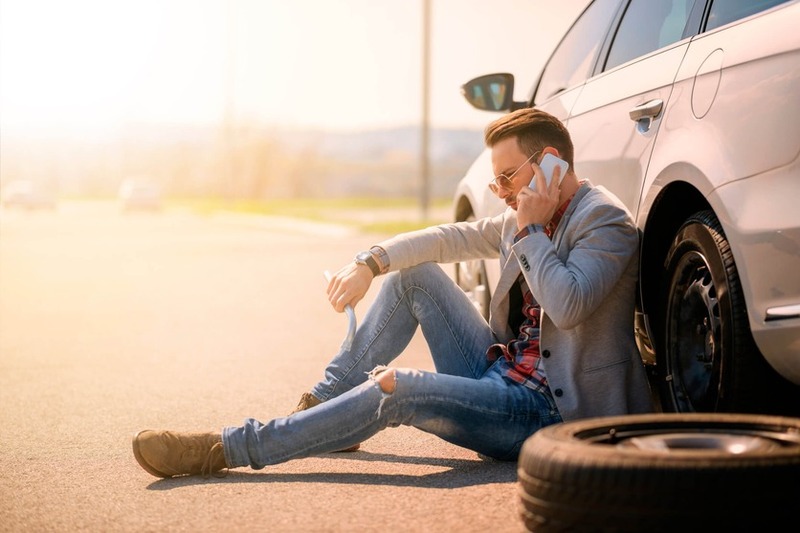 We are car, van and bike recovery specialists helping local businesses and individuals. 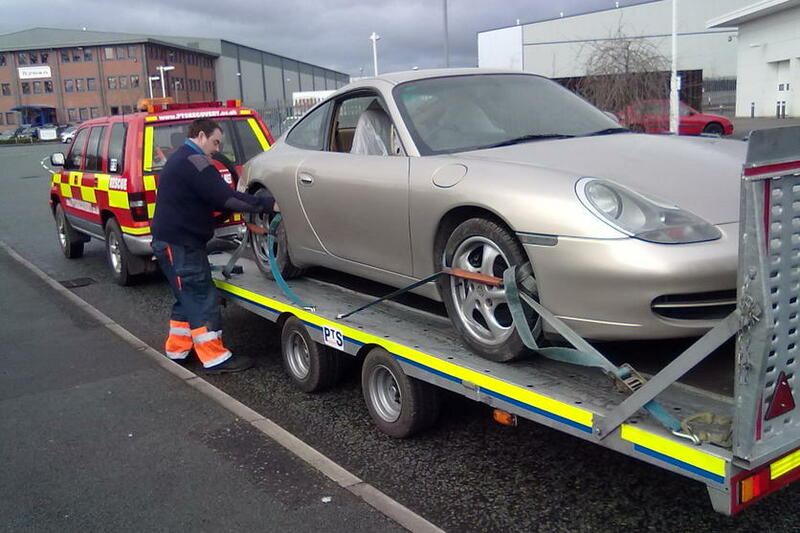 Collecting your vehicle within an hour when possible and safely transporting to a garage of your choice or to our secure storage.